April 13 Sat. 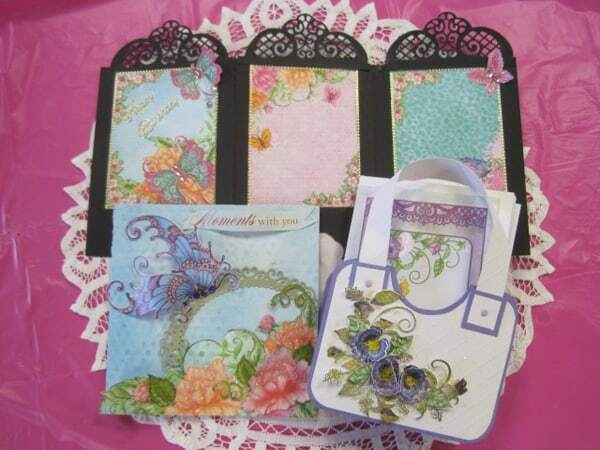 Heartfelt “Burst of Spring” card class with Lynda 9:30 a.m.
Heartfelt “Burst of Spring” paper pad is needed. 2 gals can share this 24 pc paper pack. Call 815 232-1181 to order your pad at the Class reduced price. Bring adhesive, scissors, a slide-blade paper cutter, double-sided tape, clear-fast drying glue, pencil & good white or soap eraser. Please RSVP 815 232-1181. Thank you!